For their third album, Milwaukee natives Violent Femmes veered toward a more pop-influenced and mainstream radio-focused offering with their 1986 release, The Blind Leading the Naked. The first of their albums produced by someone other than Mark Van Hecke, TBLTN featured the production skills of Talking Heads’ keyboardist, and fellow Milwaukee native, Jerry Harrison. Featuring the mild hit Children of the Revolution, and the fan(tastic) fav, Old Mother Reagan, TBLTN was the first album by the band to chart on Billboard, followed by 1989’s 3, 1991’s Why Do Birds Sing?, and 1994’s New Times. 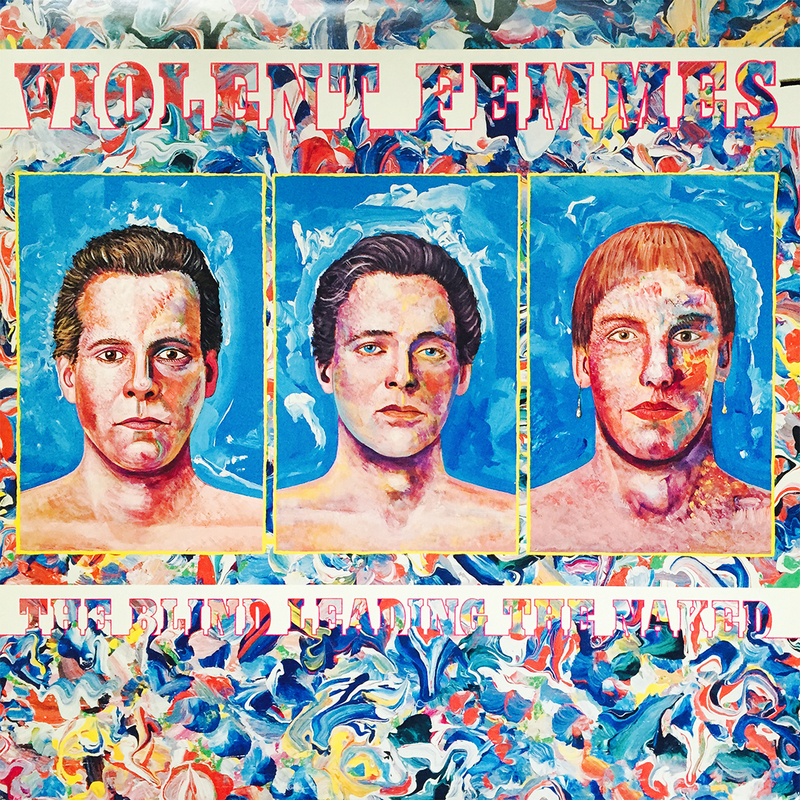 Nothing beats 1983’s self titled debut in my opinion, but decent Violent Femmes is better than no Violent Femmes at all.